Midway Chiropractic is the premier location to find the most comprehensive treatment for your health and wellness. Our staff takes the utmost pride in having a multi-disciplinary practice that incorporates several different techniques that few other clinics provide. At Midway Chiropractic, we are serious about getting our patients well. If you are tired of 5 min. treatments and looking for something more comprehensive for your Healthcare, try Midway Chiropractic. Recently injured or living with constant pain? We’re here to help! Pain from a work or auto Injury? Or maybe you have chronic pain? If you don’t see it in our list, please call and ask! 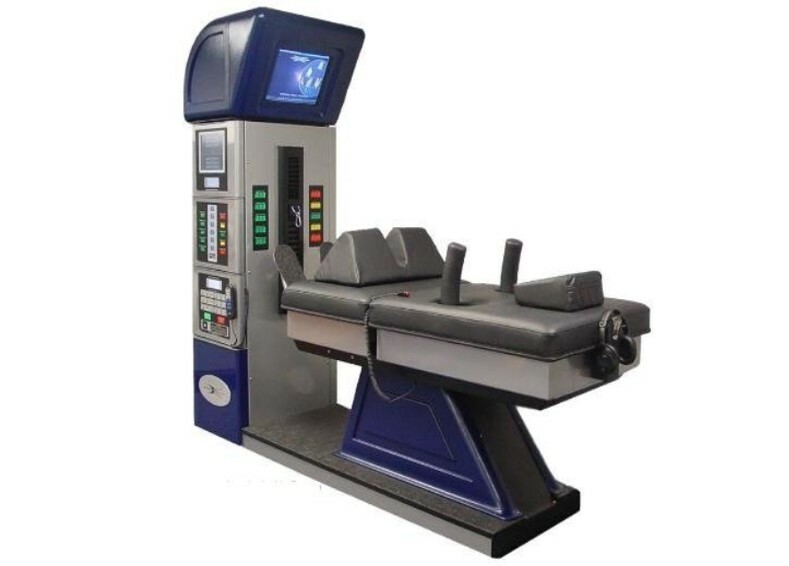 We are one of the few clinics in the Seattle area to offer DRX9000 spinal decompression! It’s not just about your back! Active Release Technique (ART) is a highly successful approach to injuries of muscle, tendons, nerves and the surrounding soft tissues. 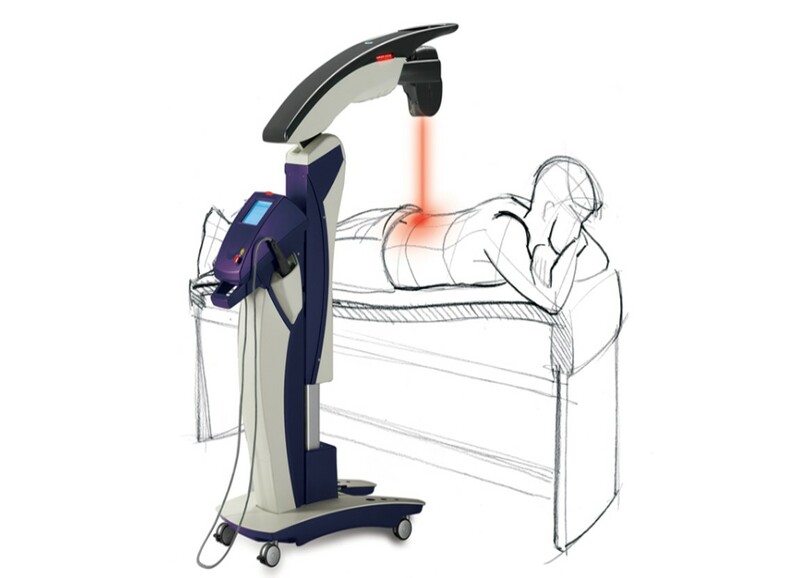 We use the most advanced lasers on the market. Learn more about this technique used by the National Football League, Major League Baseball, Professional Golf Association tour members, and members of the U.S. Olympic Team. Midway offers acupuncture as a complementary treatment option to meet your wellness goals! Whether used alone or in conjunction with other techniques, acupuncture offers tremendous potential for alleviating pain and restoring the body to wholeness.